Mit Phono MM und MC! Sehr guter, fast neuwertiger Zustand. 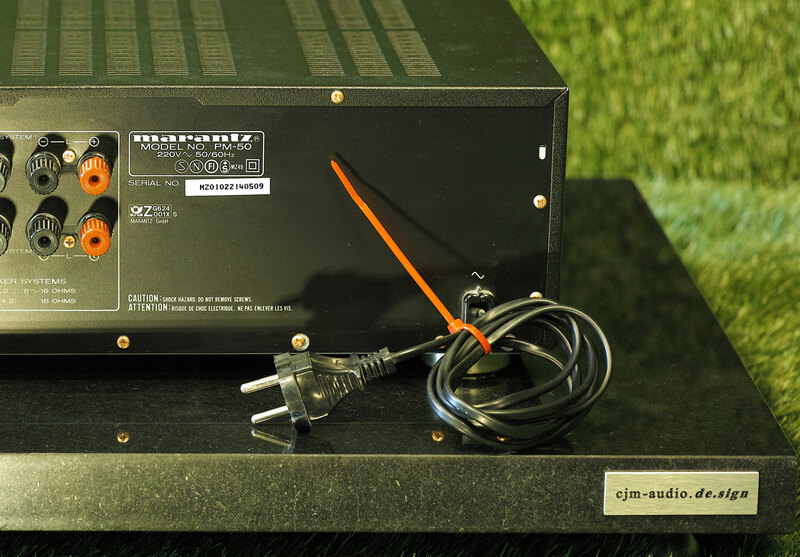 Power output: 70 Watts per channel into 8 Ohms. Total harmonic distortion: 0-01%. Signal-to-noise ratio (IHF A-weighted): MC 72dB. Input sensitivity: MC 250pV. Weight: 10 kg. MM 2.5mV. Others 150mV. Frequency response: 10-70,000Hz +0, - 3dB. Channel separation: 75dB at lkHz. Damping factor: 100. MM 86dB. Others 96dB. Dimensions (W x H x D): 420 x 132 x 334mm. Manufacturer: Marantz Japan Inc, 35-1,Sagami Ohno 7-Chome, Saganihara City, Kanagai,va 228, Japan. It is almost inevitable that the new ideas and techniques which emanate from a company's design department see the light of day initially in a finished product at, or certainly near, the top of the price range. The cost of implementing a new circuit, or of trying this or that approach, often prohibits its early inclusion into the volume-selling products. Of course the more elaborate, more extravagant aspects really have to remain the province of expensive models but some of these ideas do find their way down-range when they have been proven and when mass-production methods can help absorb the cost. It is in this way that the perceived quality of a brand is enhanced and the competitive edge maintained. Such a process has clearly been operating in the background to the new range of Marantz audio components, and in connection with this review, the PM50 and its larger brother the PM-80 clearly owe both their styling and a number of specific features regarding layout and circuit topology to the high-flying PM-95 which I reviewed in July last year. 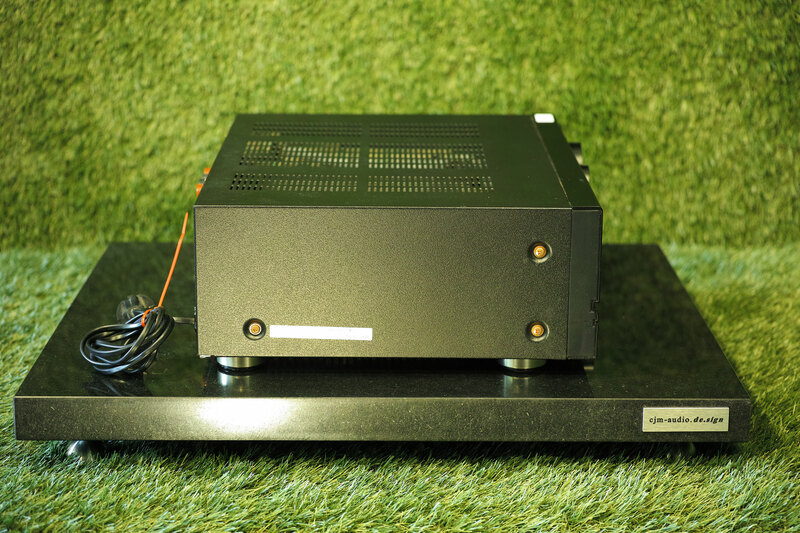 Rated at 70 Watts per channel into 8 Ohms, the PM-50 has its feet quite firmly in the medium-to-high power sector for an integrated amplifier, yet its asking price of £230 is relatively modest for a unit with genuine audiophile aspirations. 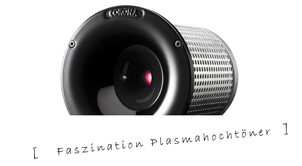 It replaces the earlier "Gothic-styled" (as a contact at Marantz put it) PM-45, and in effect also the bigger PM-55. The PM-50 is a chunky, purposeful, rather sober-looking unit finished in black with subtle gold-coloured legends. The front panel is a large extruded aluminium section divided top and bottom into two distinct areas which are separated by a thin horizontal groove in which six small red LED status indicators are located. 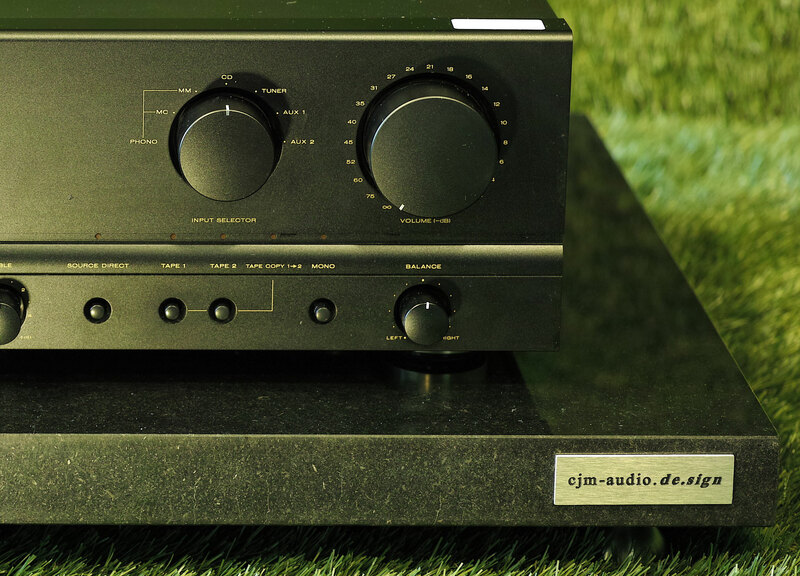 The main inputs are labelled Phono (moving-magnet or moving-coil, switched from the one pair of input sockets), CD, Tuner, Aux 1 and Aux 2, and these are selected via a six position rotary switch. This switch and the larger volume control knob (which is calibrated roughly in decibels of attenuation) occupy the top portion of the facia with the remaining controls on the smaller lower section. Provision is made for connecting two (analogue) tape machines, with one-way dubbing from Tape 1 to Tape 2. Selection here is via two pushbuttons and the various switching possibilities are very neatly summarised in a table in the instruction booklet (one wishes more manufacturers would adopt this approach). This switching is fairly simple, so that it is not possible to listen to a primary source signal whilst dubbing. Four more pushbuttons are for Speakers 1 and 2, Mono and Source Direct (this routes a primary source— i.e. 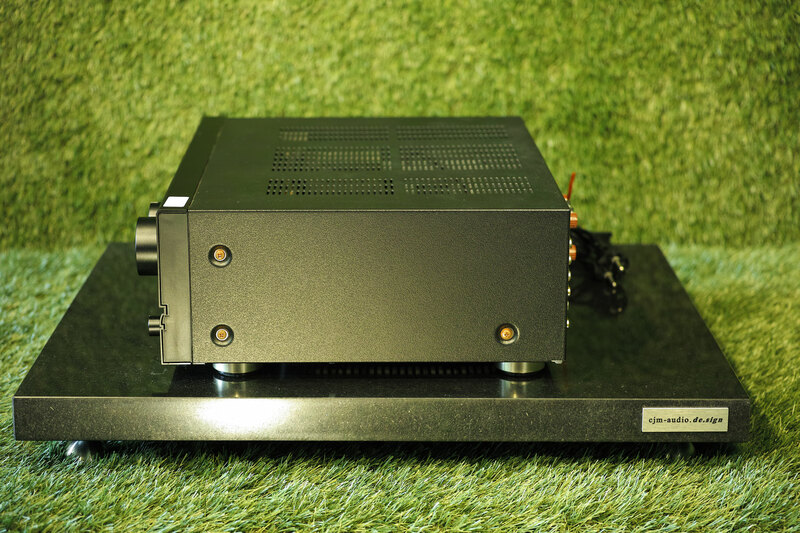 other than tape — directly to the power amplifier section via just the volume control for 'purist' listening). Two sets of loudspeakers are catered for, and either or both pairs can be in or out of circuit. This is used in conjunction with the headphones socket which is always active, its signal being derived from the power output stage via a resistive attenuator. The selection switches operate high current gold-plated relays at the loudspeaker outlets themselves, which is a rather better way of achieving the desired result than routing the output signal to and from the front panel. One more pushbutton is for the mains supply, an adjacent LED confirming Power On. Finally, there are three rotary controls for treble, bass and balance, each with a centre position indent. 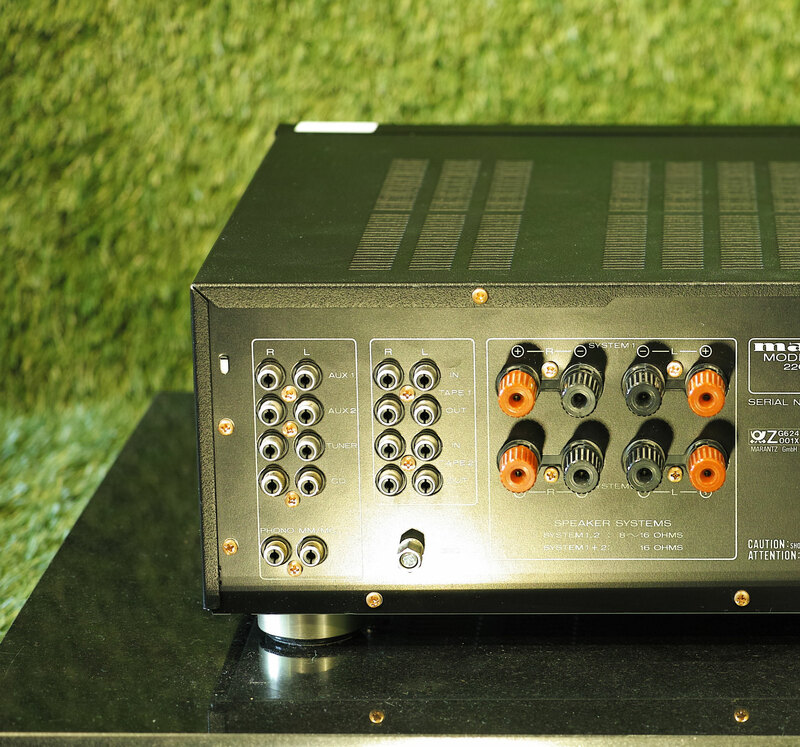 The rear panel sports nine pairs of phono sockets for the input and tape output connections, those for phono and CD being gold-plated, the rest nickel-plated. A ground screw is located adjacent to the phono pair for the turntable earth lead. Eight 4mm socket/binding post connectors are provided for the two sets of loudspeaker connections. A captive twocore mains lead is fitted and there is an internal 1.6A fuse. Internally everything is neatly organised, with the power supply to the left, the power stages in the middle (each channel carrying its own finned aluminium heatsink) and the input circuitry on the right. There are three main signal boards, one each for the input and power stages and the third for the tone controls, tape switches, balance control and so on. The main power supply board carries a pair of 15,0001.tF reservoir capacitors — a common supply to the two power amplifier channels, although the channels are otherwise kept entirely separate. Yet another board behind the facia carries a smoothing circuit to power the phono equalisation and gain stages and the LED indicators. The phono circuit uses low-noise FETs and an audio-grade op-amp, the gain being switched accordingly for MM or MC operation. Loudspeaker short-circuit protection is provided by a sensing circuit which trips the output relays in the event of a fault. These are also activated at power-on until the circuits have had time to stabilise. Source selection is managed by a slider switch on the input board itself, this being operated by a Bowden-type mechanical linkage from the front panel knob. Similarly, the Source Direct function is handled by a signal-switching relay situated in the heart of the circuit and operated remotely by its front panel switch. This is the sort of attention to the finer points of circuit layout which has been proven in the more expensive Marantz designs. Good quality components are used throughout. 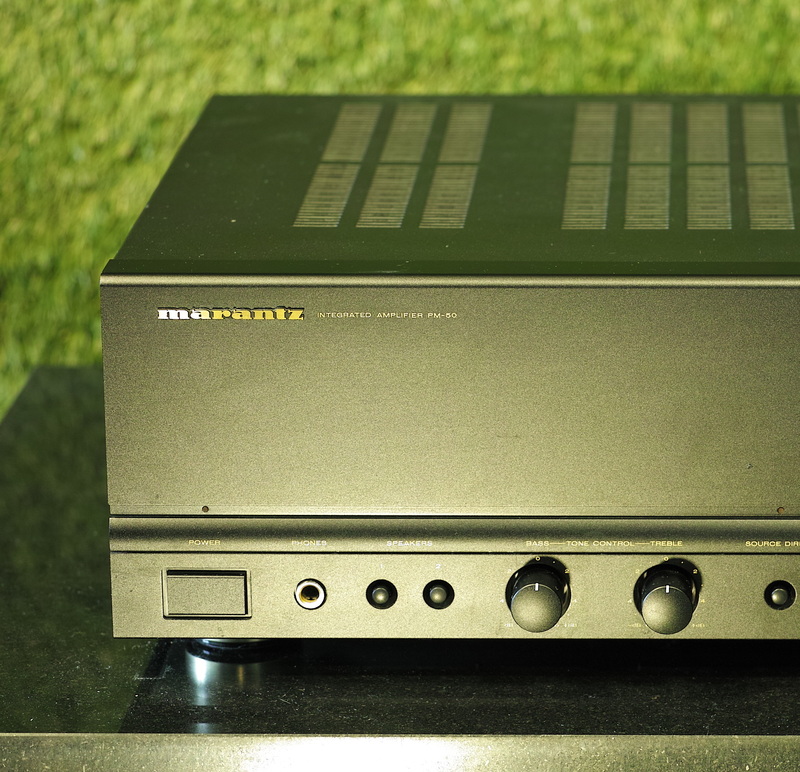 Marantz claim exceptional frequency response accuracy and a wide dynamic range from the phono circuits of the PM-50 and indeed the test measurements supported this. In particular, the RIAA response is virtually synonymous with the official curve (sensibly, the IEC recommended additional LF pole at 20Hz is incorporated). The impressive distortion, channel separation and power output figures were also confirmed. The tone controls have a 10dB boost or cut-out from the usual lkHz centre point, which is a relatively subtle and useable spread. The unit packs a hefty punch, with its power output holding up well into low impedances. The PM-50 is ergonomically quite pleasing, I found, with a sensible layout of controls, the only negative point in this respect being the recessed LED indicators which are hidden from view if one stands significantly above the unit—a small point but it could prove an irritant. I was much more concerned to discover that unshielded mains terminals on the power transformer were located barely half an inch below the ventilation slots on the steel cover; some small metal object could be inserted by small fingers with disastrous consequences. This should have been attended to on models destined for the shops. In use there was everything to enjoy and nothing of any consequence to criticise. The phono inputs are very quiet indeed and remarkably transparent – a bright, open sound certainly, but quite lacking in any of the treble graininess or 'fizz' which seems to bedevil some inexpensive designs. A good, detailed sound-stage was created, given a suitable source signal. 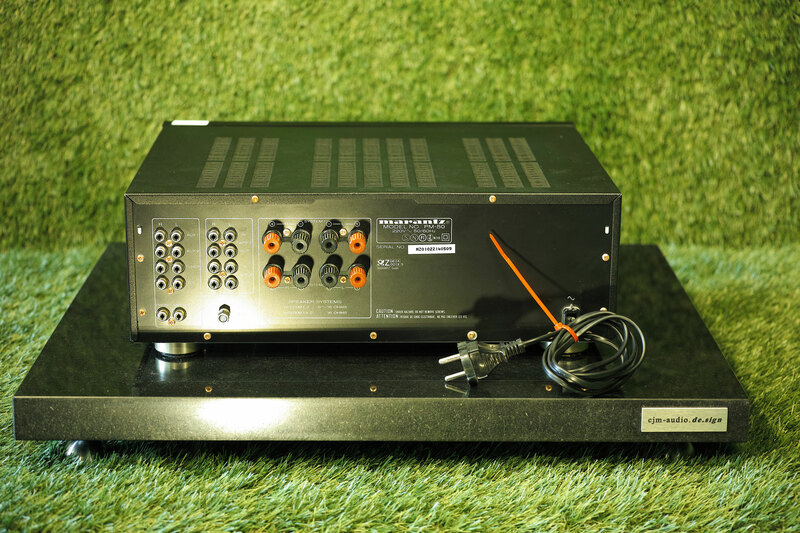 The moving-coil facility is a sensible inclusion and it works well, although MC aficionados will doubtless prefer to 'upgrade' by using an outboard head amplifier or step-up transformer. Perhaps, but only perhaps, a marginally greater solidity of image results with more elaborate designs but in the context of its price there is nothing to carp at here. 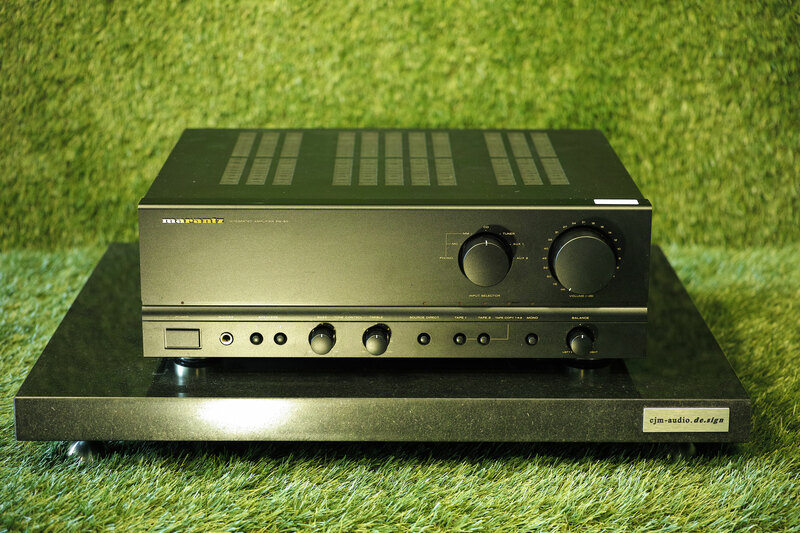 The results via CD were really quite beyond reproach, again at this price level, and one could certainly assemble an impressive CD-only system for around £750 by pairing a player from, say, the same new range (the CD-50 or CD-50SE perhaps, at £249 and £299 respectively) and a similarly priced pair of loudspeakers. The PM-50 is very well made, nice to use and nicely presented and I would say deserves the kind of market success that Marantz have achieved since 1983 with their various CD players.